Sick Puppies, 10 Years, Charming Liars, and No Resolve. 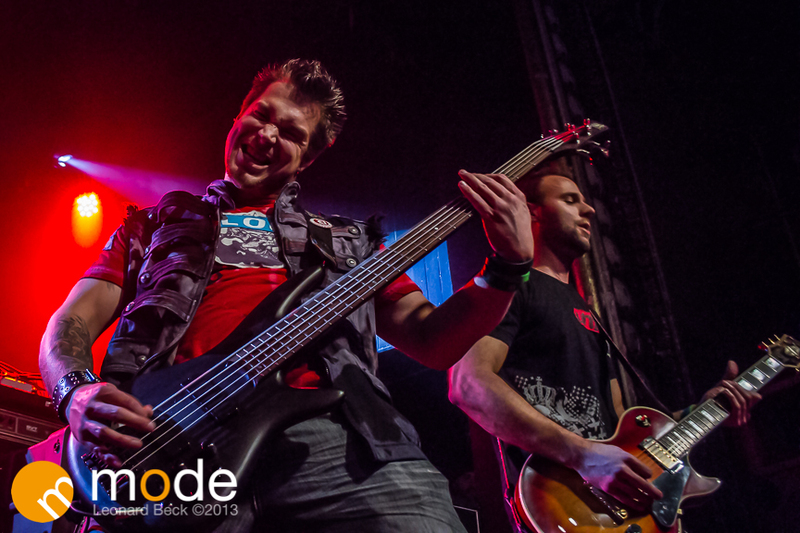 Sick Puppies, 10 Years, Charming Liars, and No Resolve performed at Saint Andrews Hall in Detroit Michigan. A local Michigan band named No Resolve opened up the show on a great beat. I am pretty shocked I have not heard of this band before. Next month (November 9th-17th) they will be on tour with Trapt and Devour the Day. Charming Liars are a new upcoming band from the UK. 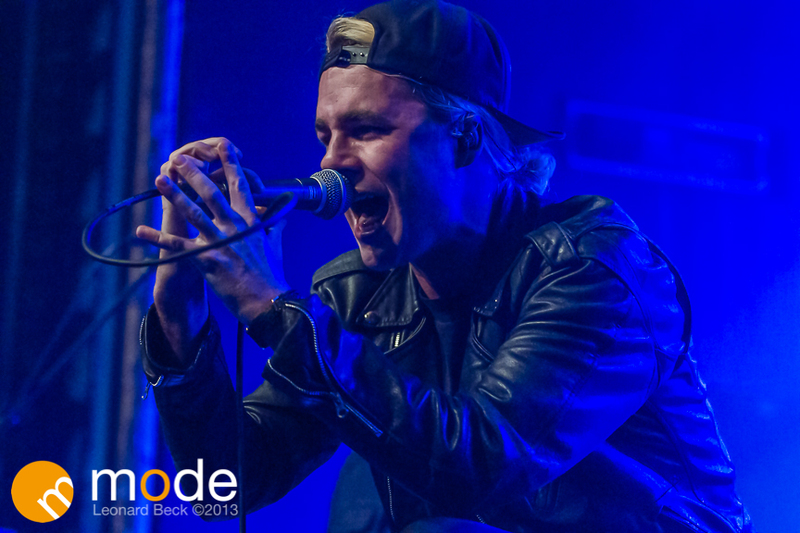 I had the pleasure of seeing their show earlier this summer at the Rockstar Energy UPROAR festival (Photos HERE). They put on a great live performance and are quite charming to hang out with after the show. Have you seen their new music video ” New Disorder“? 10 Years is amazing live. They sound just like they do on the cd with the same intensity and emotion which make their songs so great. 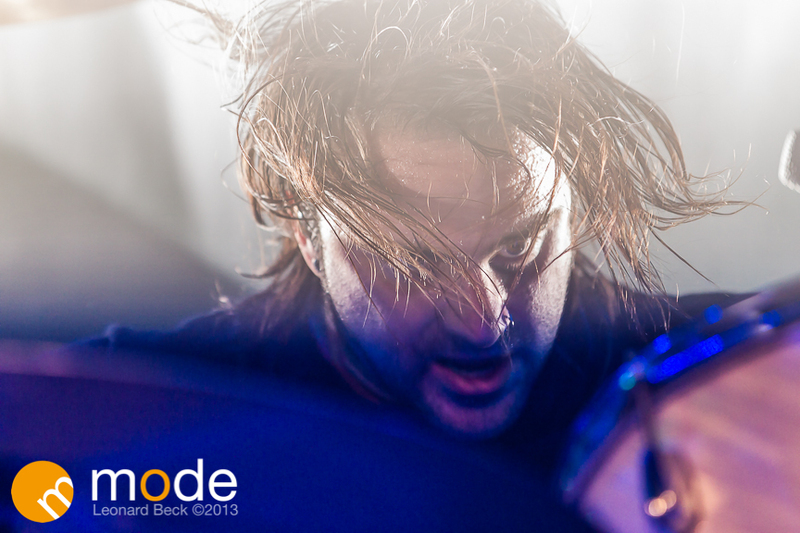 Sick Puppies sure know how to get the crowds attention (and possibly blind you with a barrage of white spot lights). What a amazing entrance which is rare these days! Emma Anzai the bass player is a MACHINE! She was all over the stage rockin out harder then almost any artist I have ever seen before, while playing some serious bass lines. I wonder how much coffee she had before the show. The bands singer/guitarist Shimon Moore got the crowd jumping…literally. When the crowd was worked up into a frenzy the band show off some of their SICK solo skills. With the crowd amped up at the end of the show, those who bought merchandise were given a ticket allow them to get it signed by the band afterwards. Sick Puppies started out as a Australian garage band and it seems they understand their fans. Along with the drive to make sure they have a great experience they will not forget. Make sure to “LIKE” & Comment on the photos you enjoy and show some love for MODE Detroit.